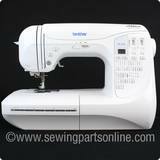 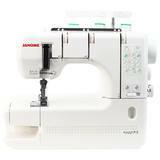 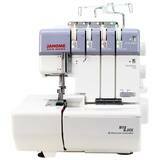 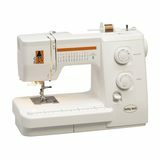 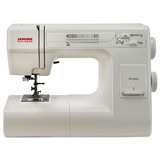 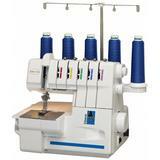 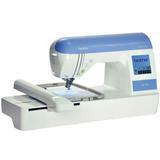 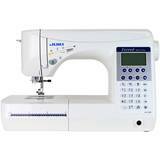 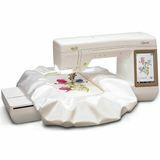 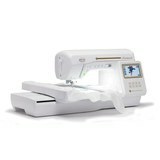 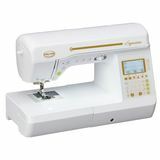 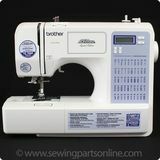 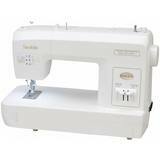 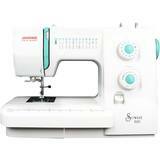 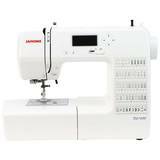 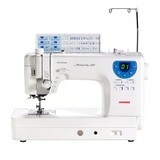 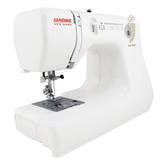 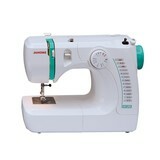 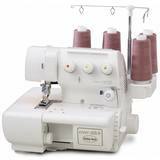 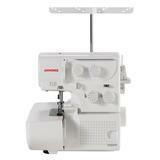 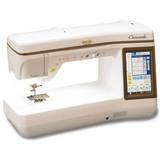 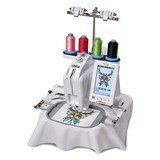 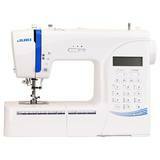 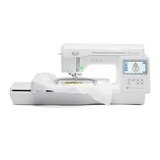 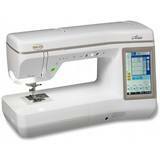 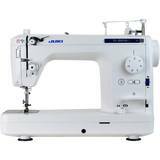 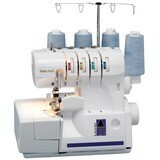 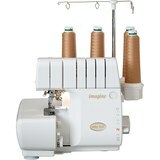 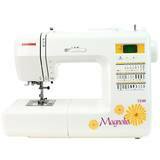 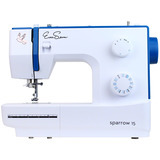 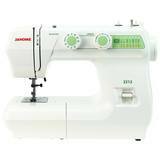 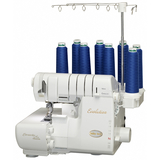 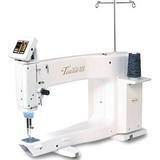 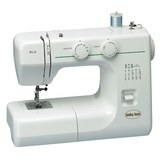 Here at Sewing Parts Online, we carry an extensive line of sewing machines, sergers and embroidery machines. 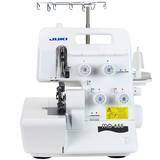 We only carry the brands that you can trust; Juki, American Home/Janome, and Brother. 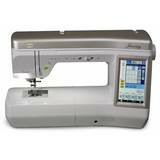 We exclusively carry Babylock machines in our retail store. 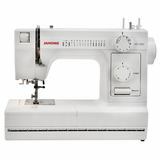 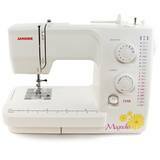 We carry sewing machines for all uses, including home sewing machines, industrial sewing machines, sewing machines for beginners, flat bed sewing machines, portable sewing machines and sergers. 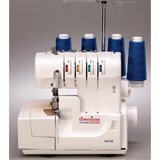 We have been online since 2008, and we've had our retail store selling sewing machines, sergers and embroidery machines since 1997. 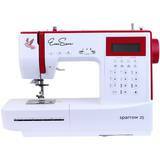 With our expertise, we can find you the perfect sewing machines to fit your budget, style and knowledge.